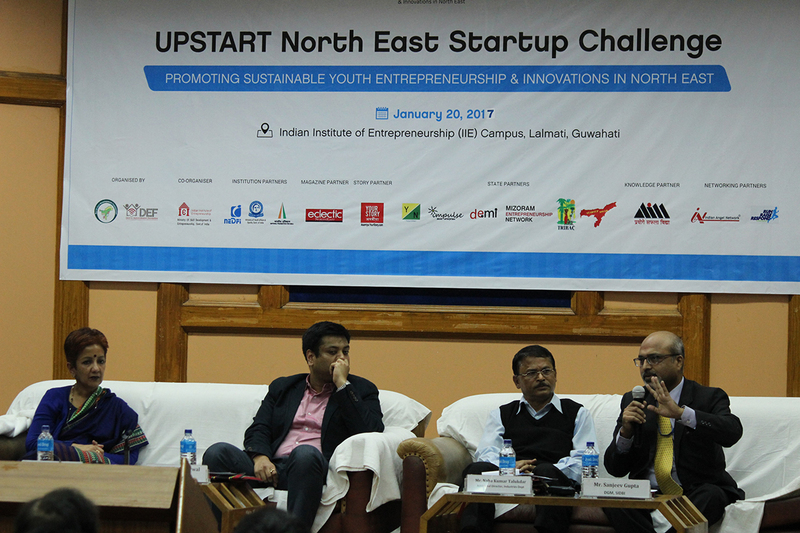 Promote Startup community-building, knowledge-networking, generating venture capital, forming market linkages and business development. 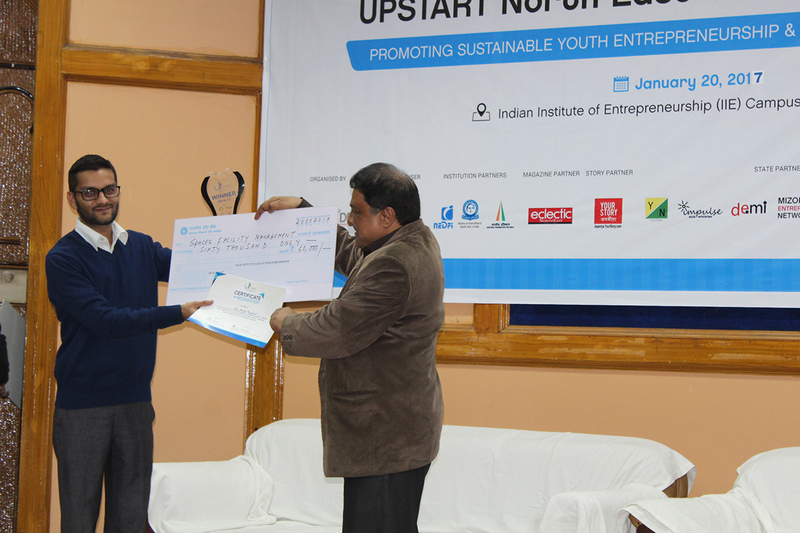 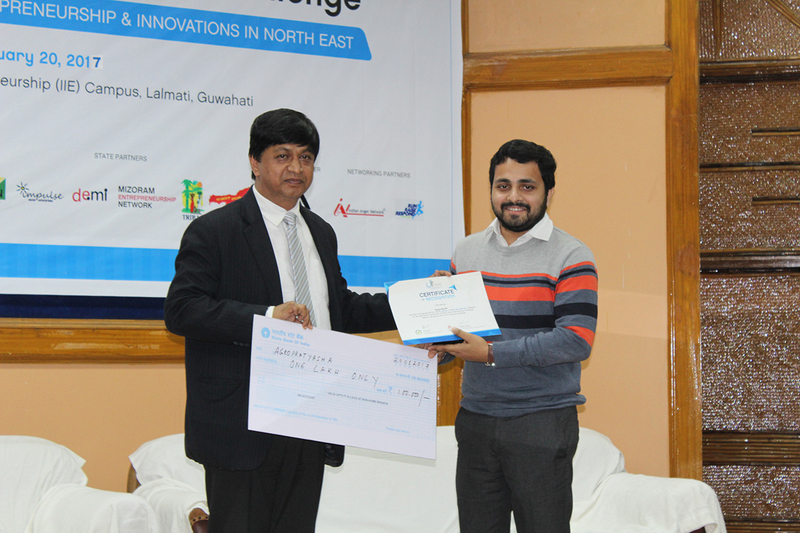 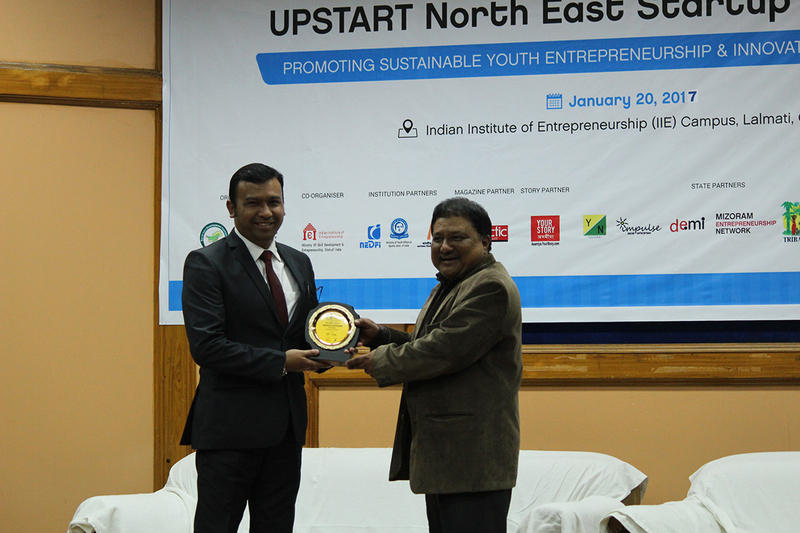 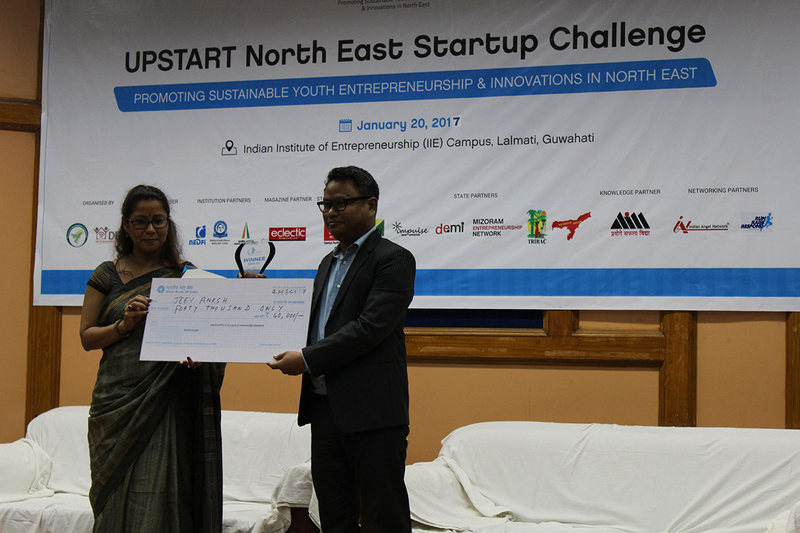 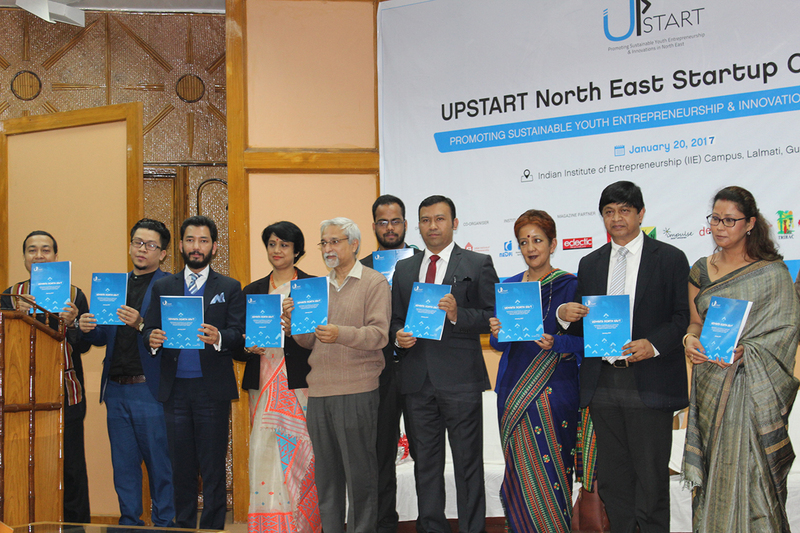 To promote sustainable startups and entrepreneurship in the North East Region (NER) through viable entrepreneurial ventures and promote the Startup eco-system. 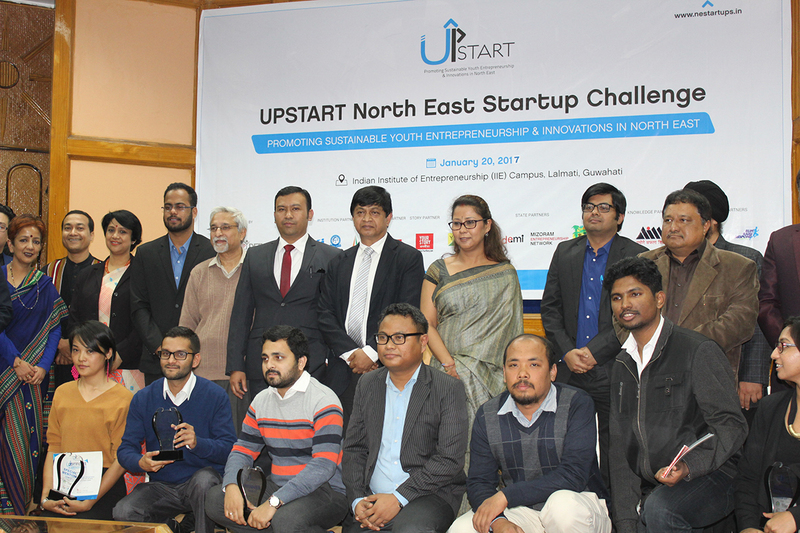 Promote the local and regional Startups throughout the country and abroad and popularize the products and services developed in the region in a broader scale. 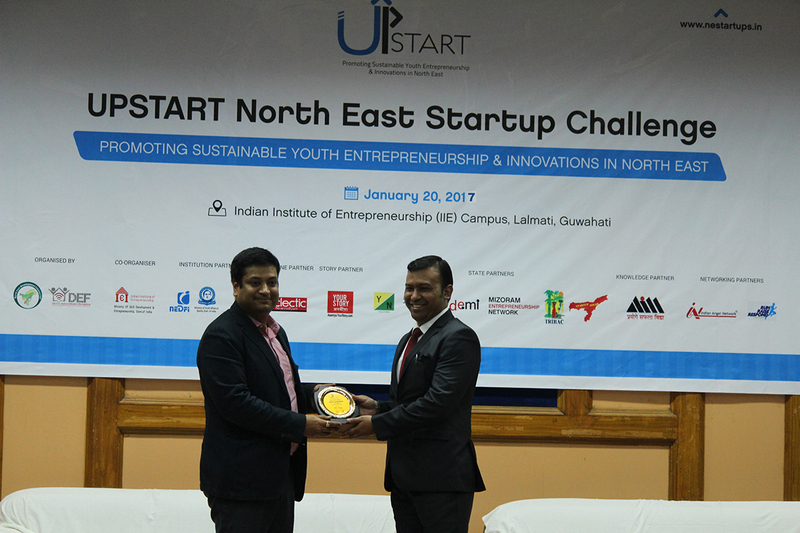 Recognise Startup entrepreneurs of the NE region for their pioneering leadership in the key sector areas of enterprise development. 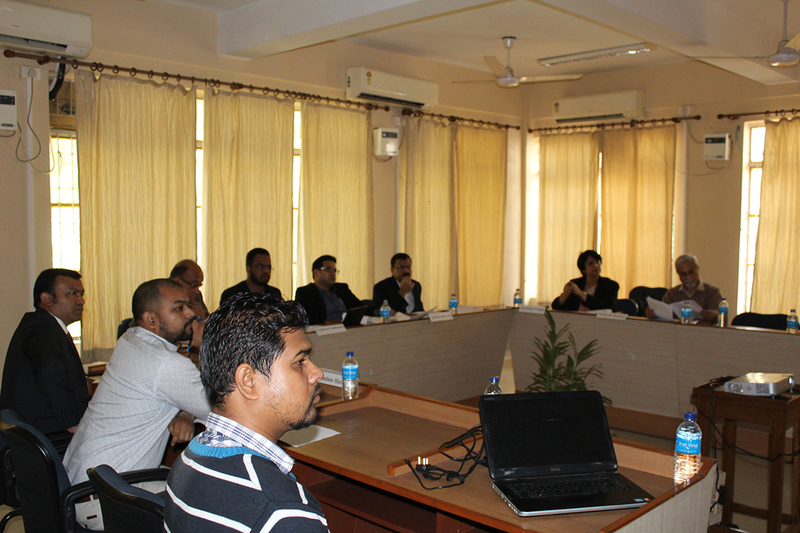 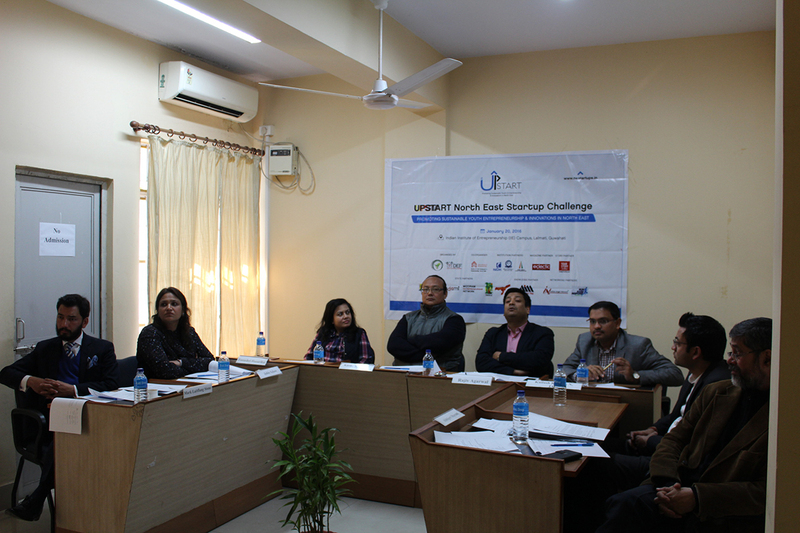 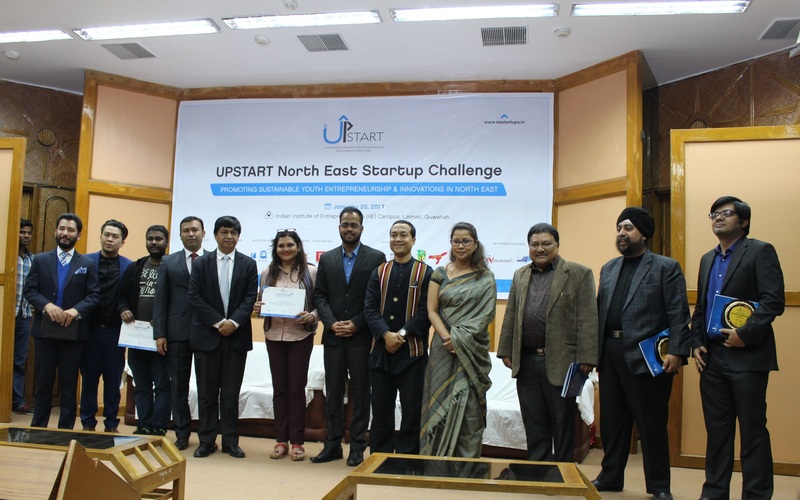 Connect the Startup entrepreneurs from NE with the various stakeholders – Angel investors, Venture capitalists, Seed funders, Resource-based organisations, Corporates, Government Departments, Funding agencies, CSRs, Banks, NBFCs etc. 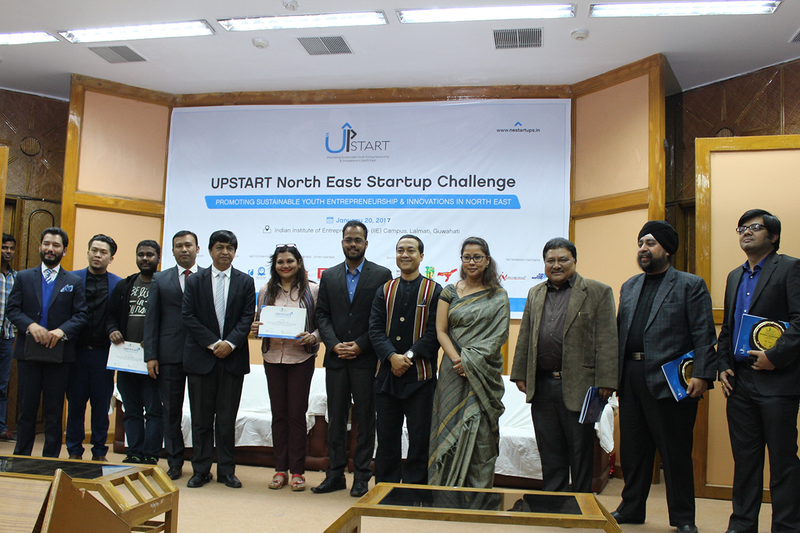 Create a Community of Startups and Entrepreneurs for the NE region that would relentlessly pursue the entrepreneurial dream of making it big. 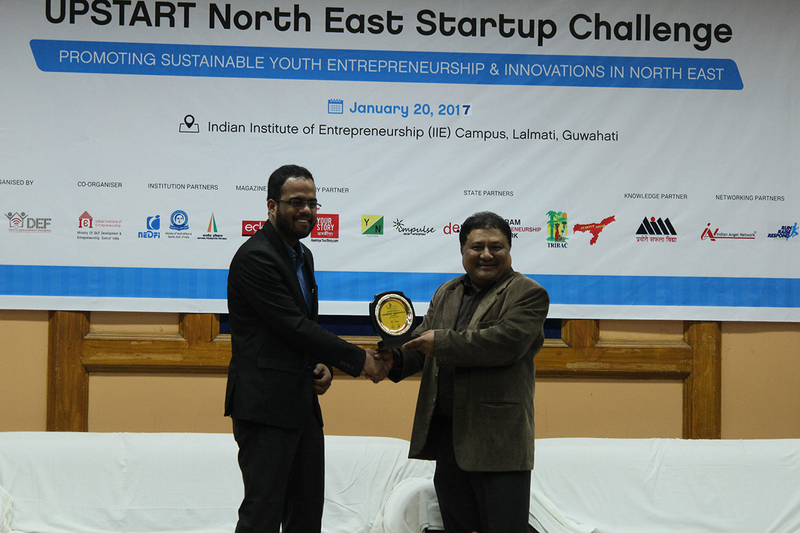 Providing platform to facilitate a meeting ground for the creative minds to come together and infuse ideas with Startup innovations.